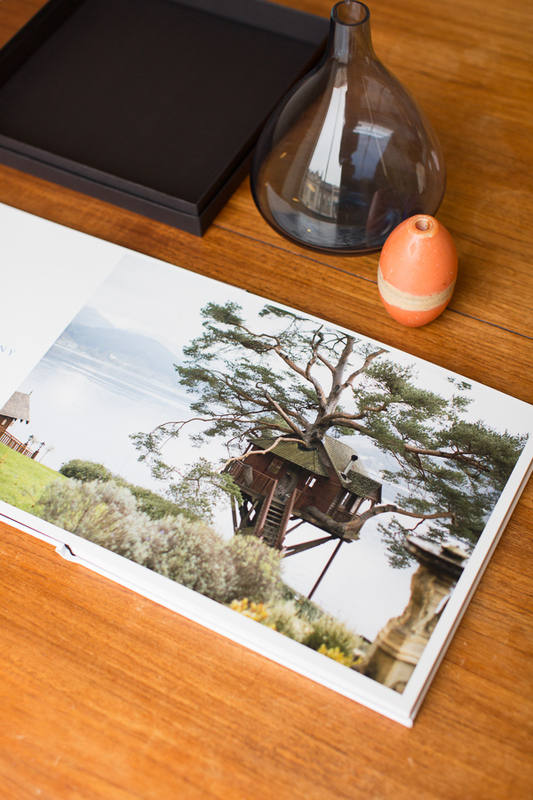 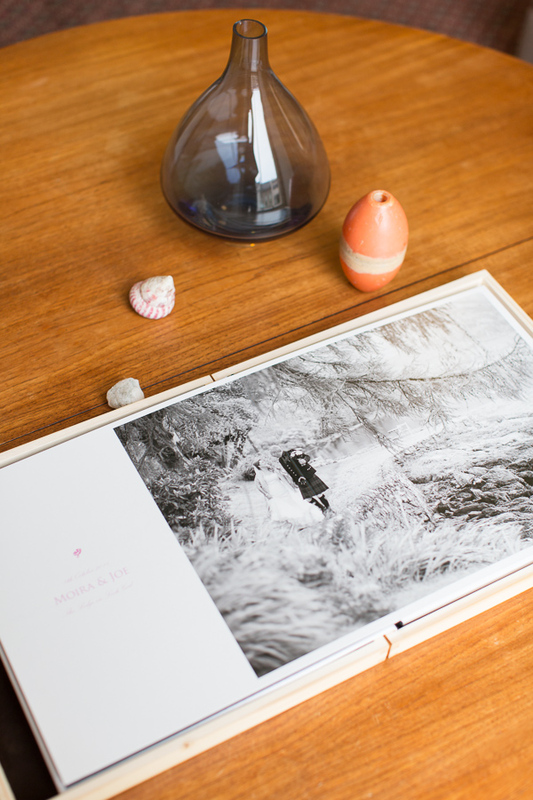 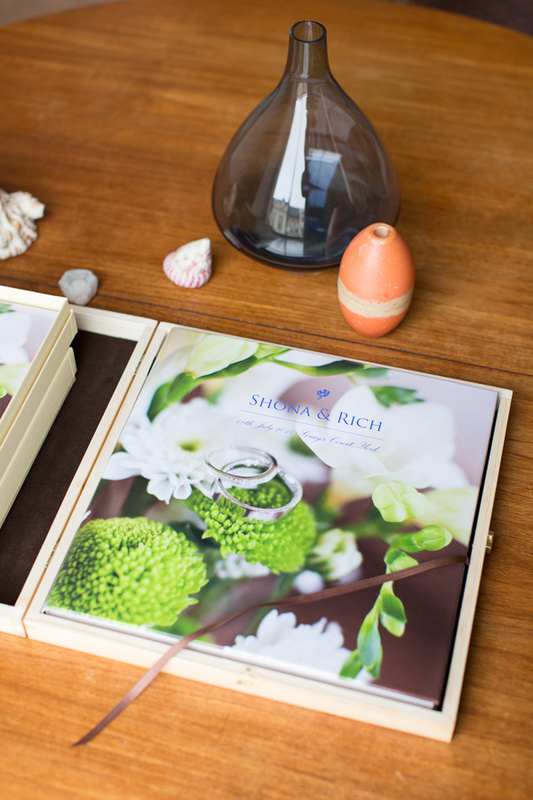 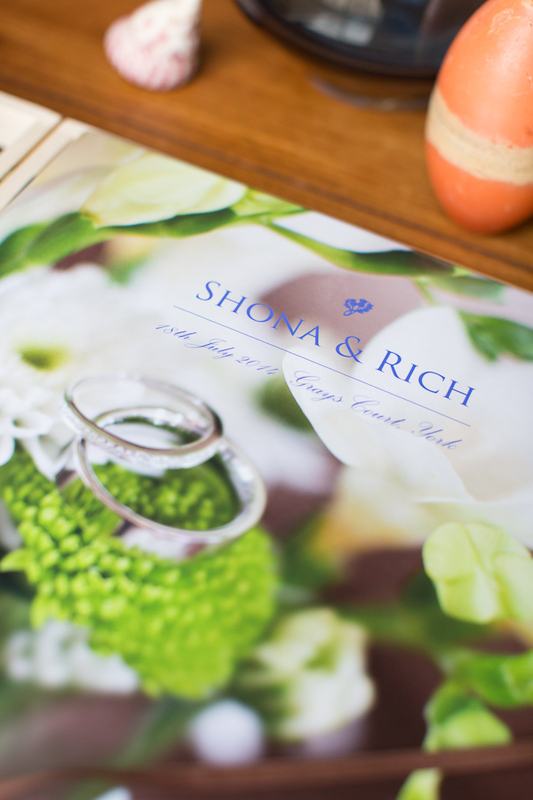 We love the new wedding books that just arrived at the studio and wanted to share how great they look. 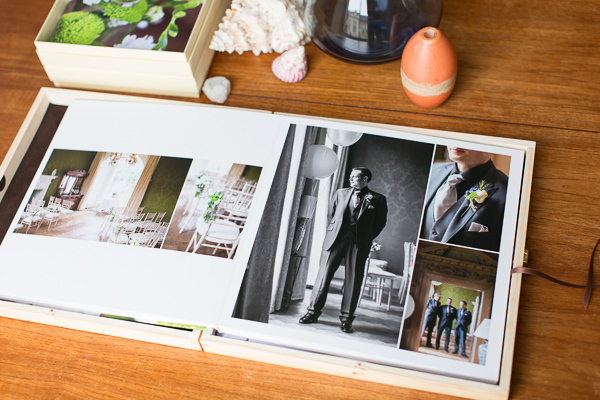 Ready for Christmas – we are sending them to Edinburgh, Kent, York and Canada.Fine, hand-crafted, custom albums are a graceful way to not only preserve, but interact with and share your wedding photos.In line with our photography philosophy, we believe every bride and groom deserve the very best album to showcase their photos and become the first heirloom of their new family.We offer two sizes of wedding albums: 12×12 wedding albums, and 8×8 parent albums. 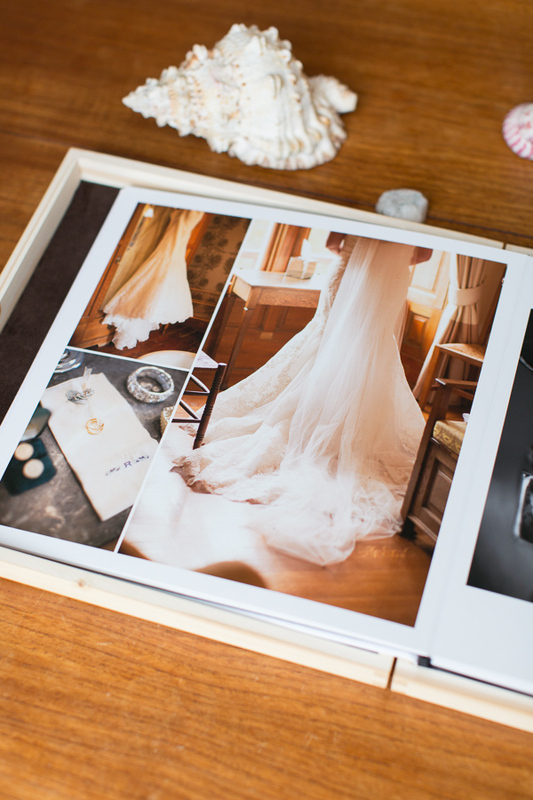 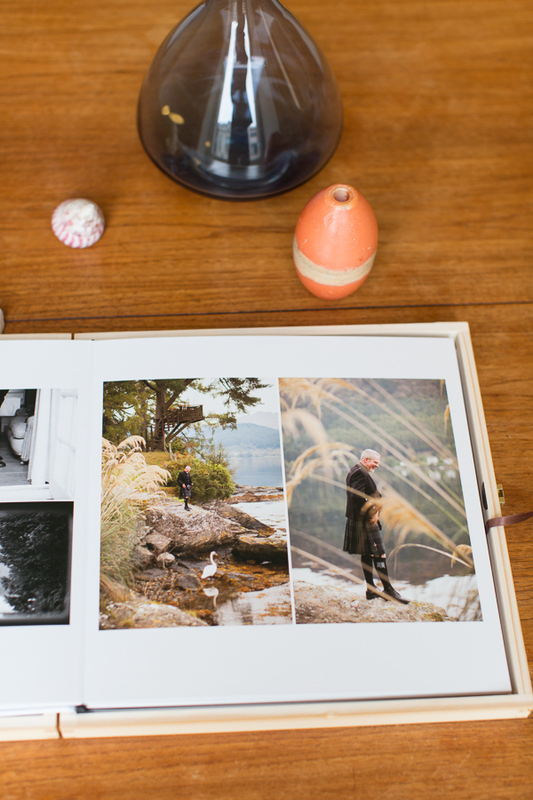 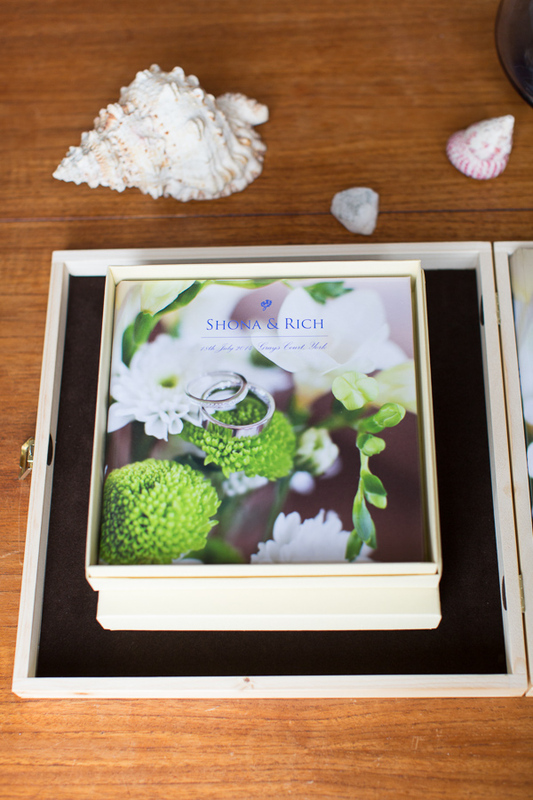 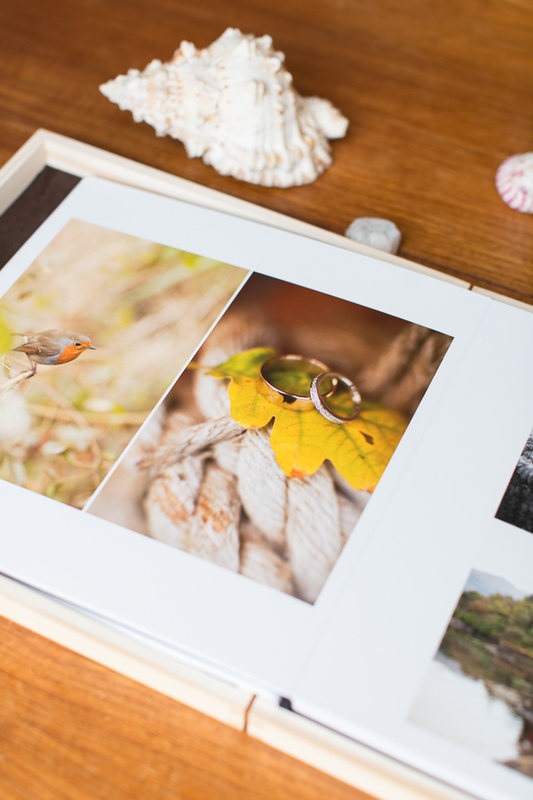 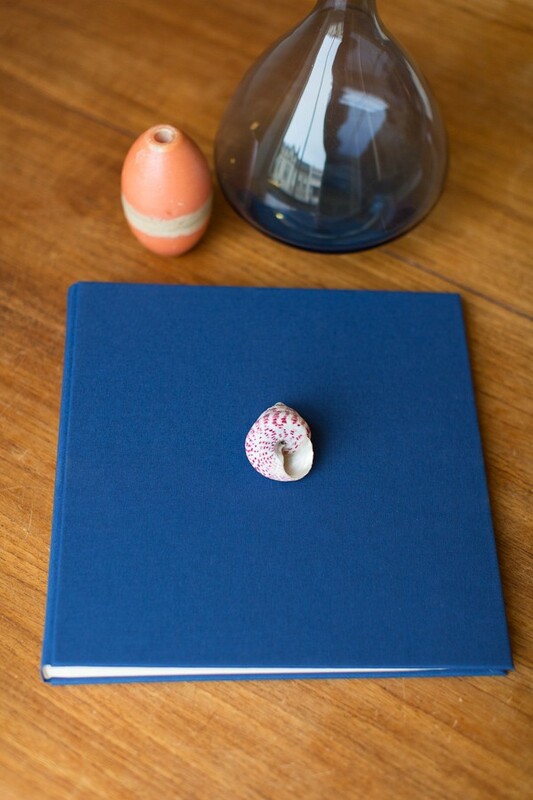 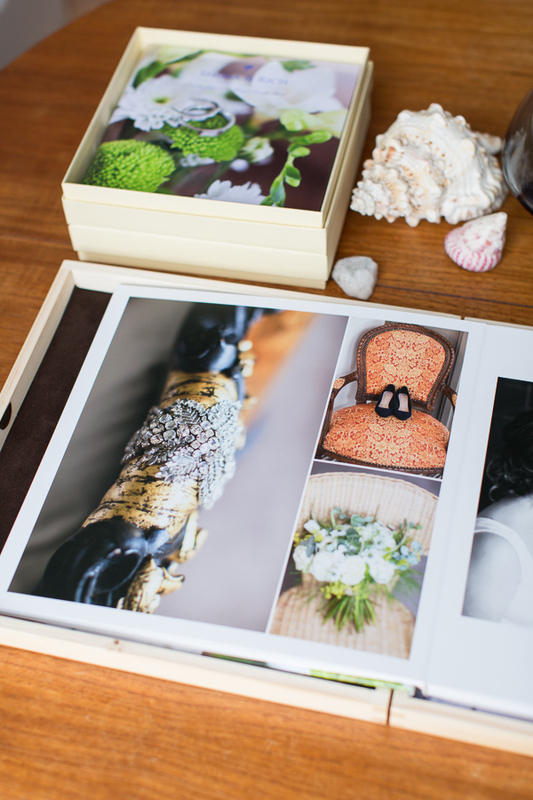 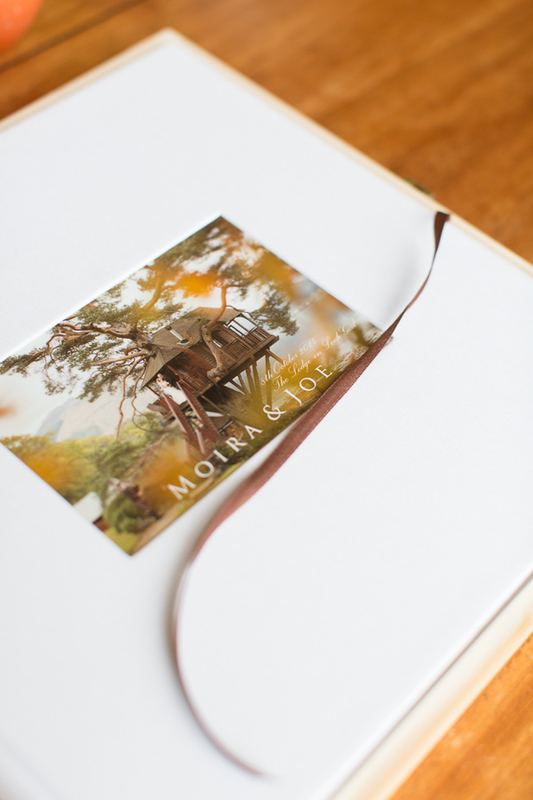 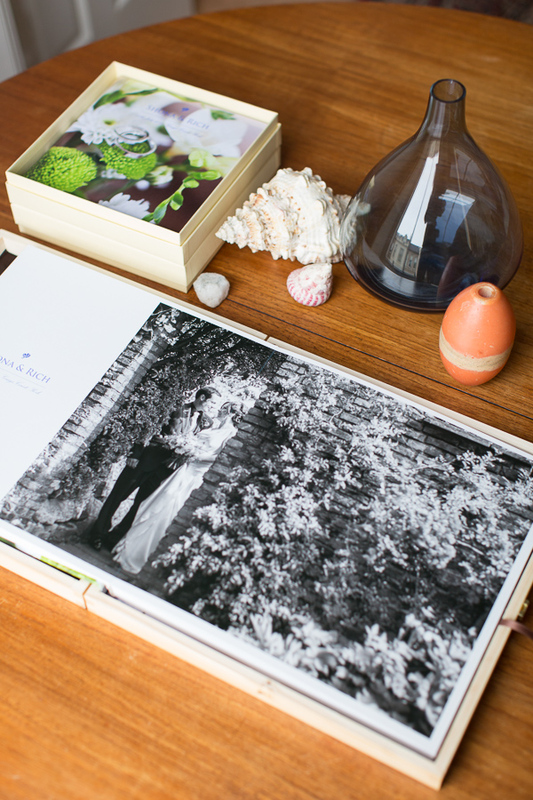 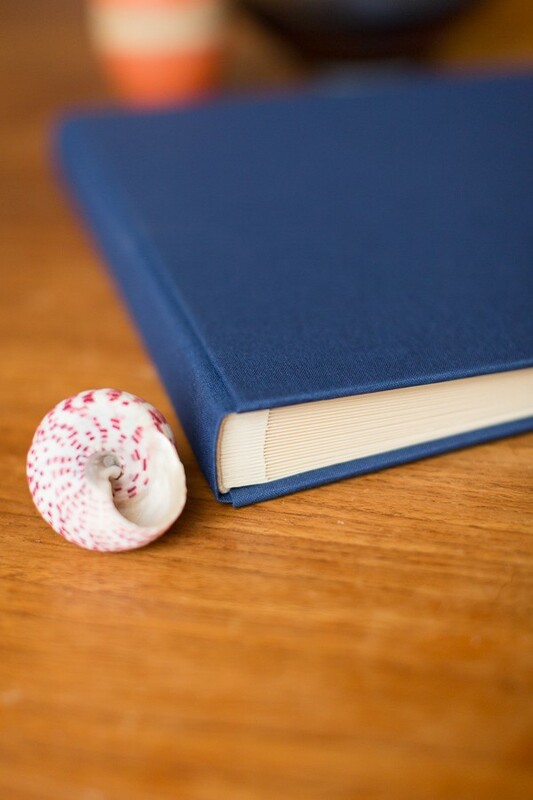 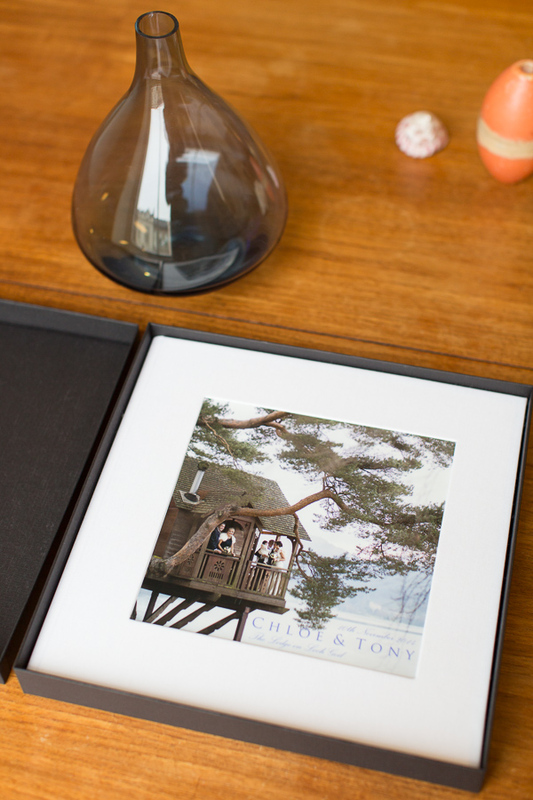 Each wedding album is made 15 pages (30 sides) or more on request. 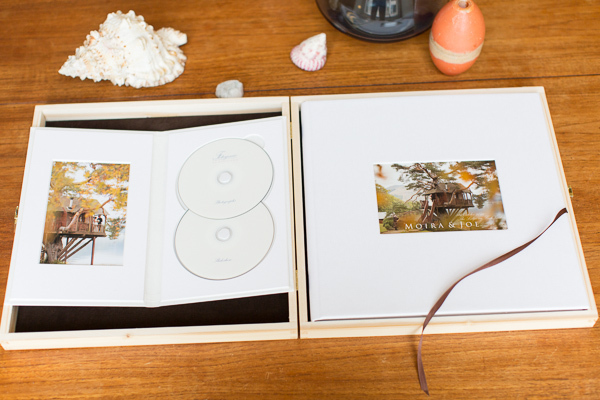 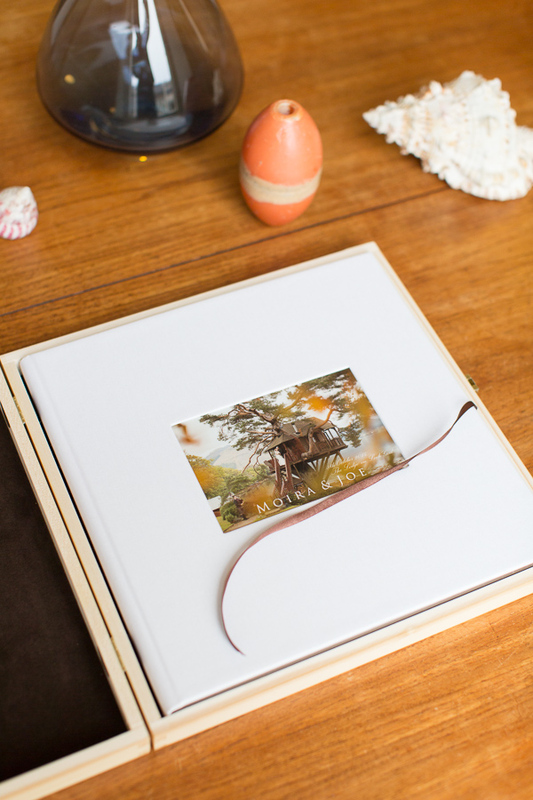 We design each individual album with clean, simple & timeless layouts. 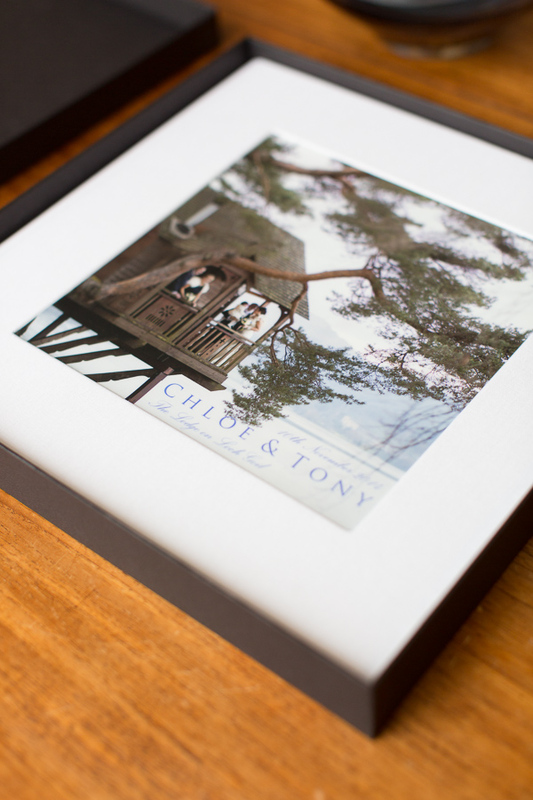 Weddings shoot at The Lodge on Loch Goil and Grays Court in York. 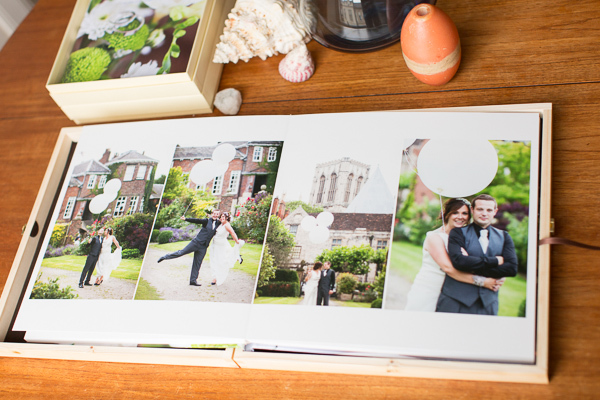 Picture cover album from a wedding shot at Grays Court in York. 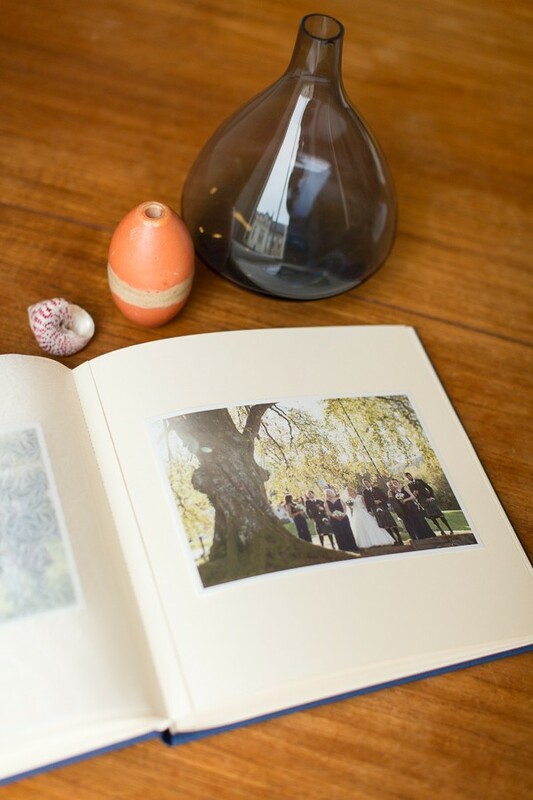 Beautiful city and magical venue.